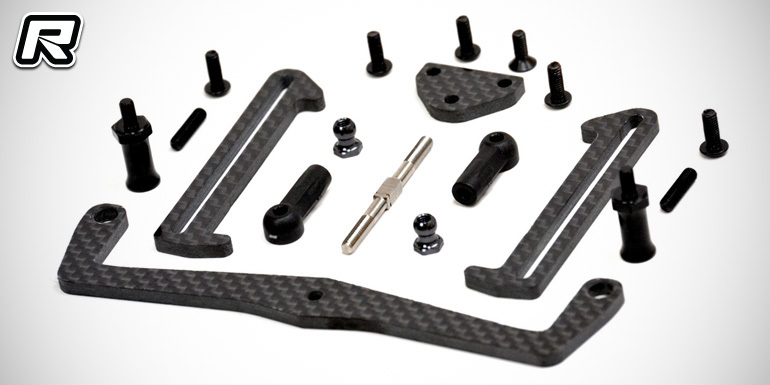 Exotek have announced the release of two new option parts for the Xray XB2 platform in the form of a LiPo cups and plate set as well as the steel axle Puck conversion. 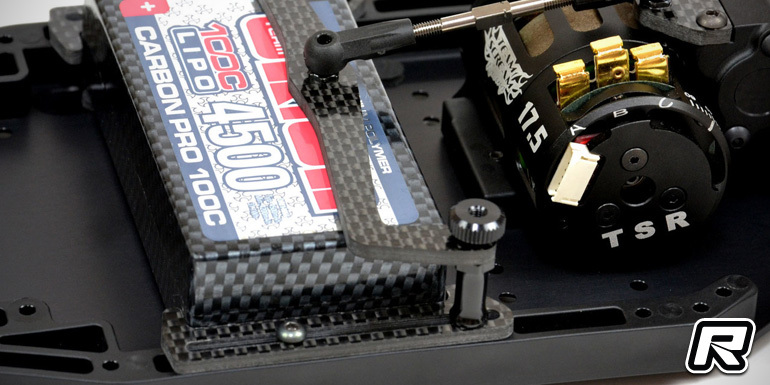 Starting with the LiPo battery mounting set, the kit makes for an ultra adjustable and quick weight tuning battery tray for all XB2s with laydown gearbox. 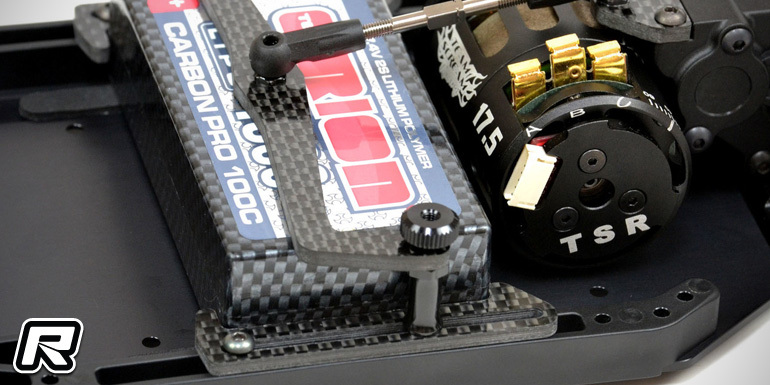 With the included link brace, the water fall is removed on the buggy so that drivers are able to mount the battery even further back. The battery sitting back and the added rear flex created by the new link opens up the XB2 laydown to perform even better on dirt tracks without the need to add a lot of weight. 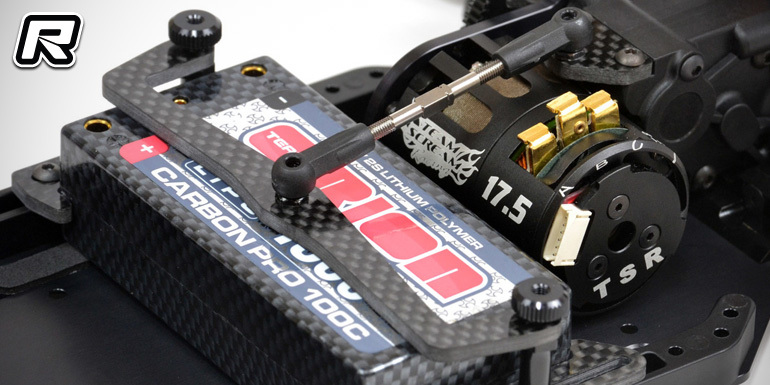 Thanks to the design it is also possible to quickly fine-tune the weight bias by shifting the battery forth and back without changing the link length as all changes are handles by the side LiPo adjustment cups. 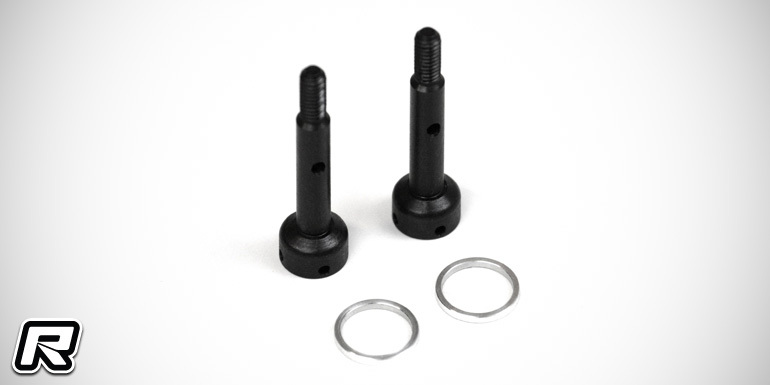 The kit includes all needed hardware including alloy posts, ball ends, a titanium turnbuckle and hardware. 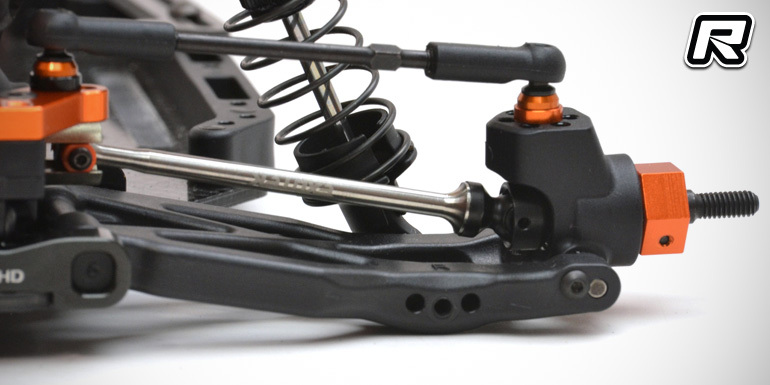 Also new is the XB2 steel axle Puck conversion. The included axle set and diff spacers allow to convert and use MIP B6 or B5 bi-metal pucks axles and ball diff to the XB2 series buggy. 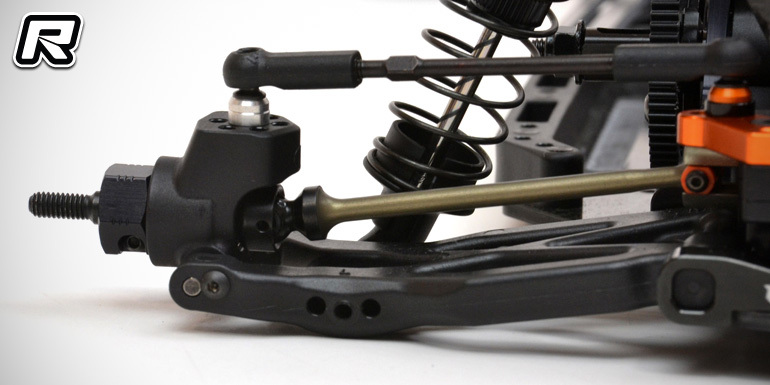 The axle set allows direct bolt on of MIP pucks and ball diff for a lightweight drive line while the axles also improve dogbone geometry by using the longer MIP dog bones and narrower ball diff for lower dogbone angles which improves drive line efficiency and suspension action for more grip. 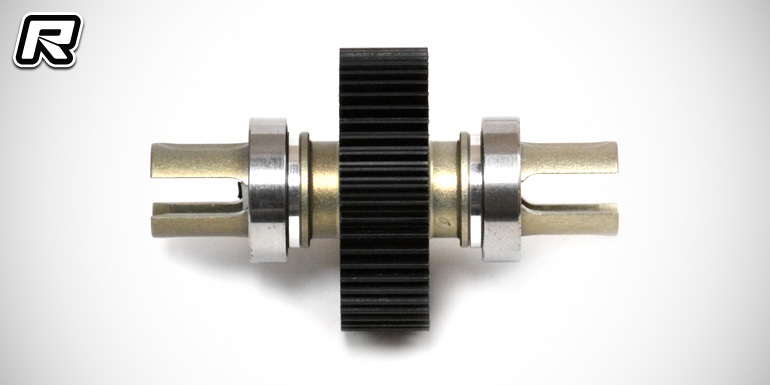 The MIP ball diff is used in conjunction with the stock XB2 ball diff gear and diff balls and the set is also compatible with Exotek titanium B6 bones.